So we all have our favorite games of the last generation of consoles right? But what ones really deserve a sequel? Was it because they left the story on a cliff hanger or simply because it was an awesome game? With e3 less then a month away and the possibility one or two of these games could feature. These are the games I would love to see a sequel made, so without further ado here’s number 5. With sneak peeks of Alan Wake being shown around the time of the Xbox 360’s launch, there was massive build-up and anticipation from then until 2010 when the game was finally released 5 years later. 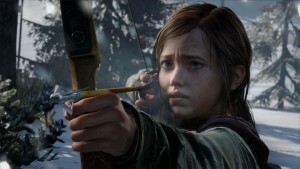 Although that 5 year seemed to be too much for most would be fans to wait and the sales figures were less than expected this was still a very good game and was recognized so by winning both the IGN editor’s choice award and the Time magazine #1 video game award and scored an average of over 8.3/10 with reviewers. 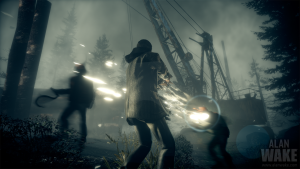 With the game being described as “season 1” you automatically assume they are planning at least one sequel and in interviews the games developer said as much saying “the DLC will bridge the gap to what we’re working towards”. But with little to no information after the release of a standalone arcade title fans were left thinking the worst and in May 2013 it was confirmed to be postponed due to being financially unsuccessful. Although there is still hope for a sequel if remedy’s upcoming game quantum break should be a flop. 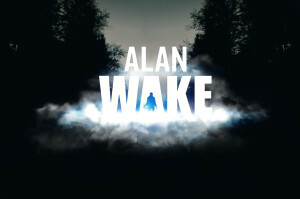 As for the reason Alan Wake should get a sequel as I mentioned before it was just a really good game with a compelling storyline, with its blend of survival horror and action as well as its unique use of a torch as your primary weapon. The missions were fun and there were plenty of collectables and stuff to keep you entertained, but it’s the story that’s as good as the game itself (which is a huge compliment) and the cliff hanger at the end which is one of the more annoying (in a good way) in recent memory that make this a game that needs a sequel. It would be nice to one day get some closer of what happened in the small Washington state mountain town of bright falls. 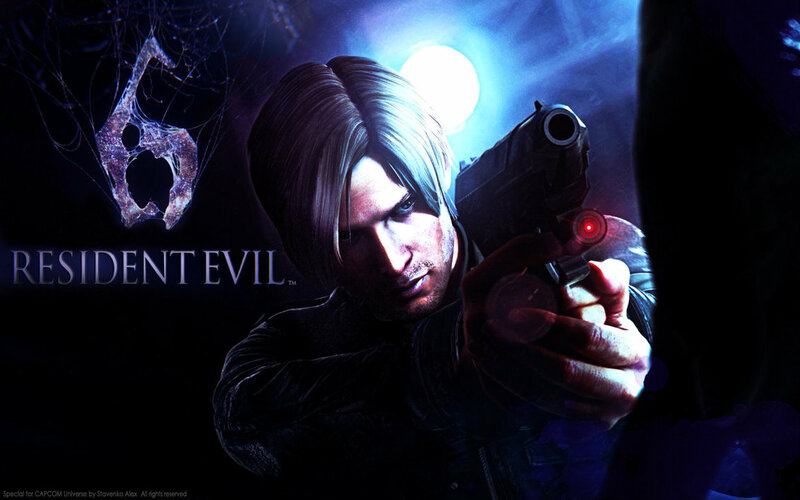 Who doesn’t like a bit of resident evil? At one point or another I’m sure we have all at least tried it, but for me when they changed it in resident evil 4 to over the shoulder camera I finally got it. 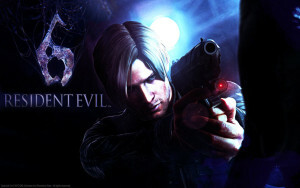 I could never get along with the first few games I the series despite everyone telling me how brilliant they were, the camera angles were just to annoying so resident evil 4 was just what I needed and although In RE 5 and 6 the emphases is more on action then survival horror the resident evil universe is such an Intriguing one with characters you find yourself really caring about that you can overlook the drop in the standard of game play. With it all but confirm to be being announced at this year’s e3 it is unlikely we will have to wait to long for this, which is a good thing. 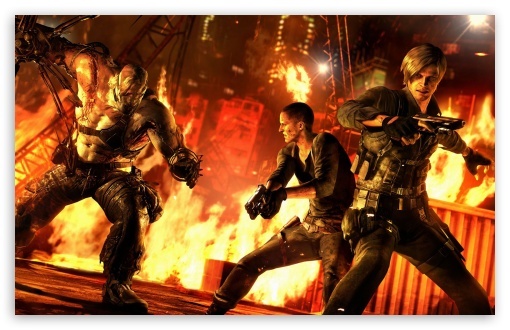 Let’s just hope they correct some of the mistakes of resident evil 6 and get this great series back on track and with the secret ending at the end of resident evil 6 with Jake Muller in what looks like Asia taking on a new group of nasty’s and Capcom admitting they made mistakes resident evil has allot of work to do to recapture its former glory. 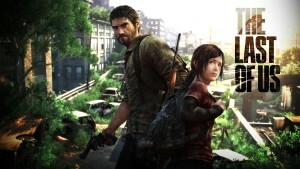 The last of us was arguably the best game on the ps3 winning game of the year from multiple publications and is considered by many to be one of the best games of all time, with its dramatic scenes and suspenseful game play and griping storyline the last of us was truly a joy to play. although already re-released on the ps4 fans still want more and according to game writer and co-director Neil Druckmann the possibility of a sequel was “about 50/50” and that the team needed to find a story “really worth telling. and that’s not repeating itself”. 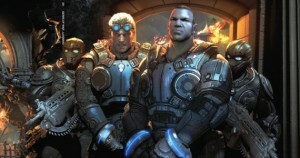 Although more recently community strategist Arne Meyer has said that not doing a sequel “would be a disservice to the studio and its fans. So although it seems like we wont be hearing of a sequel at this years E3 there’s every possibility that we will in the future. 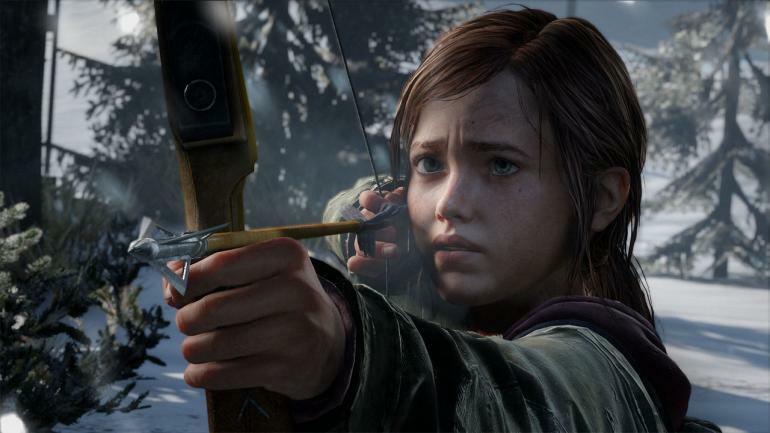 In the mean time for those fans that just cant get enough of the last of us the movie version of the game has been confirmed to be in production and being distributed by Sony company screen gems and rumored to be starring game of thrones actress Maisie Williams the future of the series seems to be moving forward. 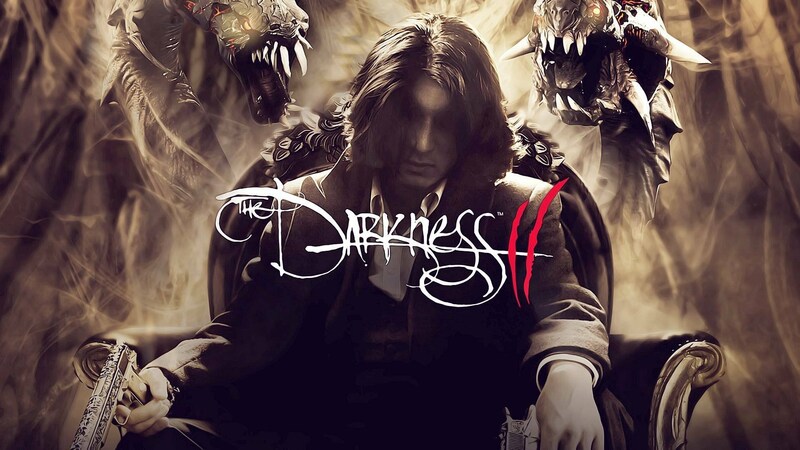 The Darkness was one of my favorite series on the previous generation I enjoyed the first one so much I even went out and bought all the comics so I get learn more about the characters and world. In a way it’s kind of your stereotypical anti-hero vengeance story/game but the characters are so good you find yourself shouting at the screen during the more dramatic cut scenes (or at least I did). 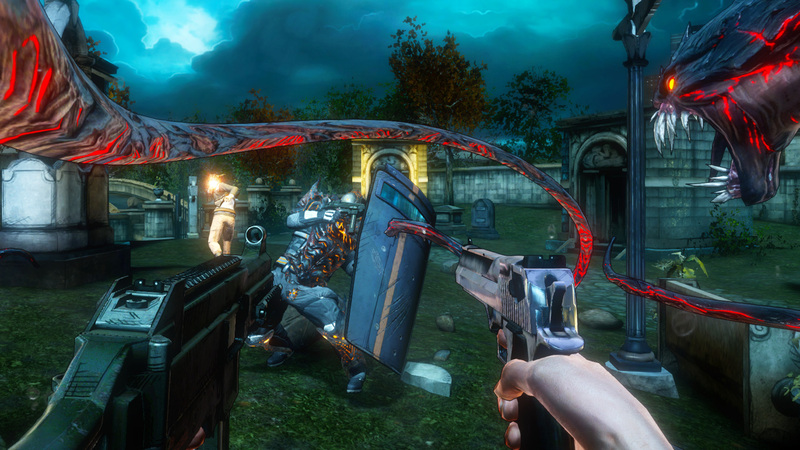 As with any FPS it needs to do something special to stand out because (at the time) FPS where all over the place, it manages that very well with the addition of the darkness in combat and to solve puzzles, it was by no means ground breaking but a nice take on how to stand out. It’s not for everybody though due to the graphic nature of the game the violence can be very graphic but if you’re not easily offended I’m sure it wouldn’t be an issue. This is another game where they left it on a cliff hanger so you’re left feeling a bit empty upon completion (not unlike Alan Wake). 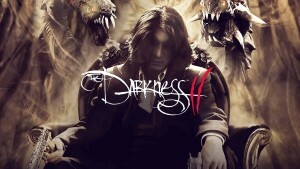 Much like the gap between the Darkness 1 and 2 there hasn’t been much information on the Darkness 3 although it is more likely than not to be made at some point it’s probably not one you will want to hold your breath on. Now although I’ve said a sequel to GOW judgement most fans of the series refuse to acknowledge it as part of the series due to it being just plain bad. For a game with a solid fan base they decided to make it “more accusable to new players” but ended up taking away the heart and soul of the franchise, it wasn’t help with the handing over of the reins by epic to sister company people can fly and the leaving of two of the most important people of the first 3 games in Rod Fergusson Cliff Bleszinski. The main reasons this franchise deserves a sequel is the fact that in my opinion gears of war is the most skillful and tactical multiplayer game I’ve ever played not to mention the best for competitive gaming. 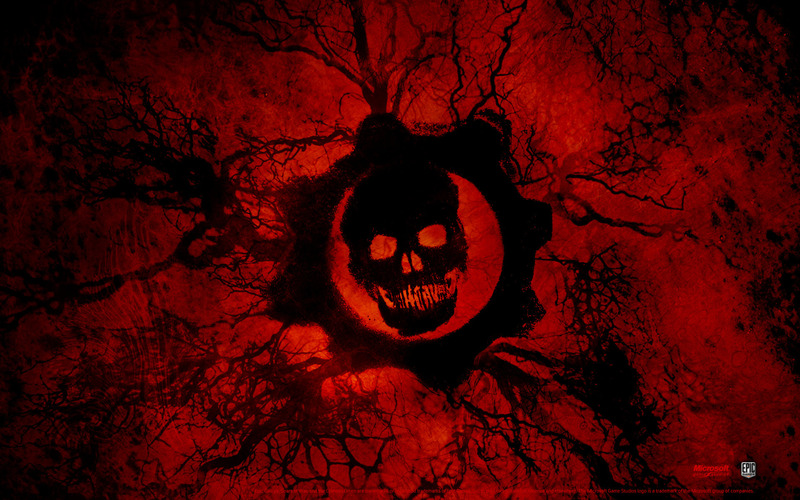 With an announcement at e3 imminent hopefully not just for gears of war 1 remastered but for a whole new trilogy it will be very interesting to see if they chose to reboot the series or continue on from where GoW3 left of (some how). 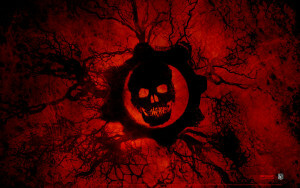 But with Microsoft buying the right from epic and handing the project over to black tusk studios that are headed up by Rod Fergusson and with epic being kept on in an advisory role it’s got this gears of war fans very excited. This article was filed under Articles, Features, Gaming News, Written Reviews.